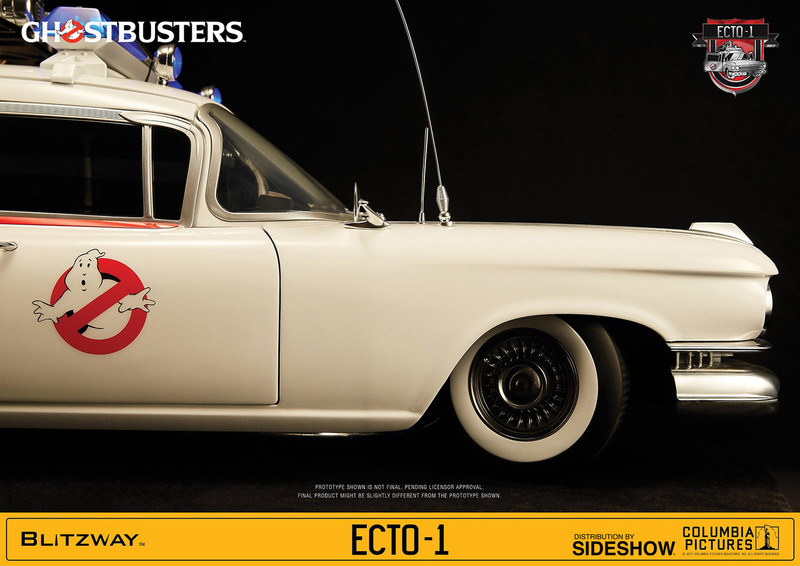 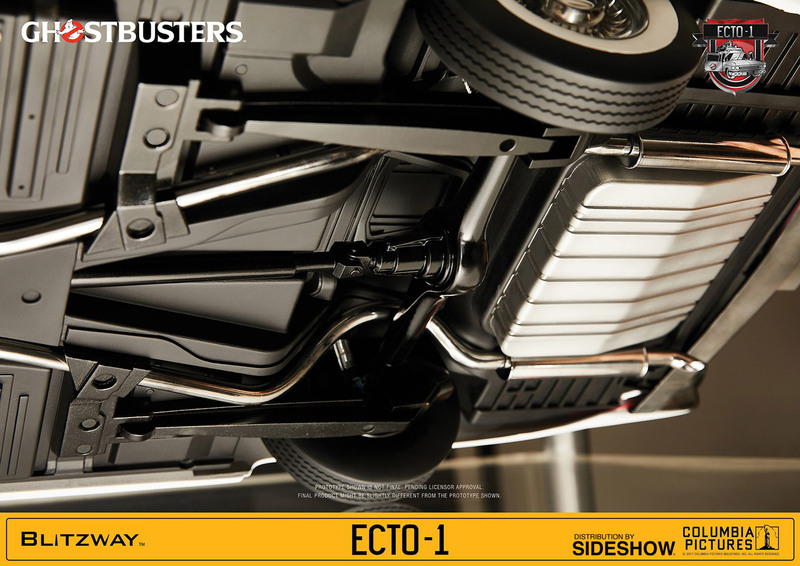 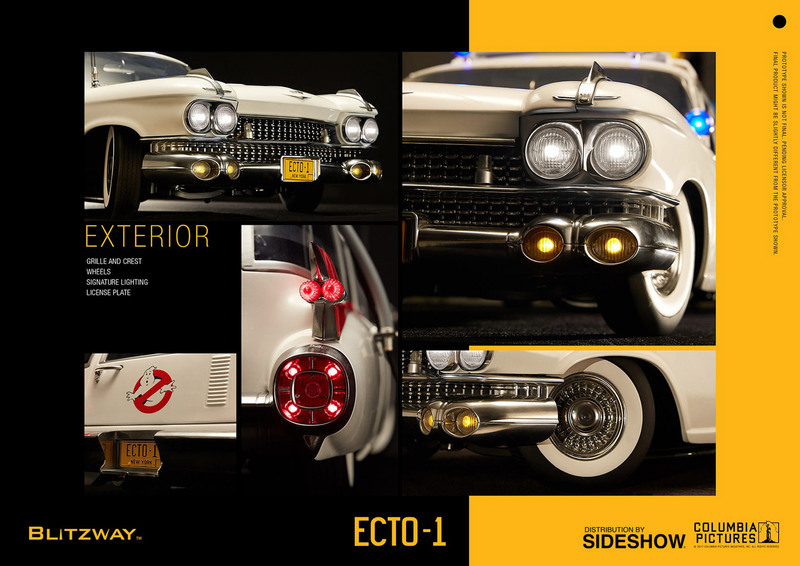 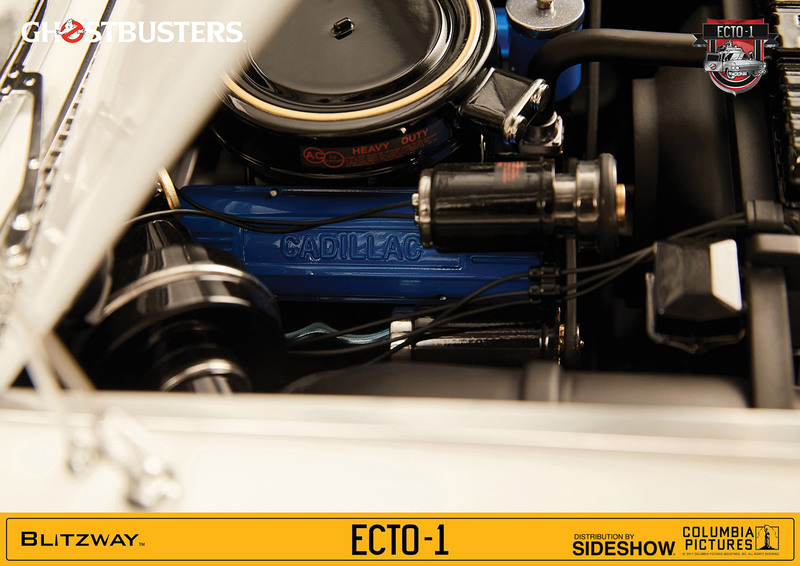 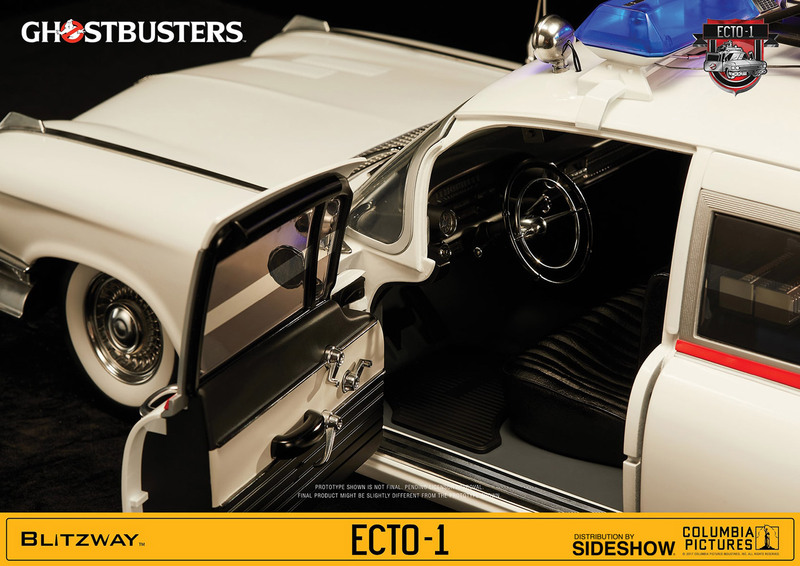 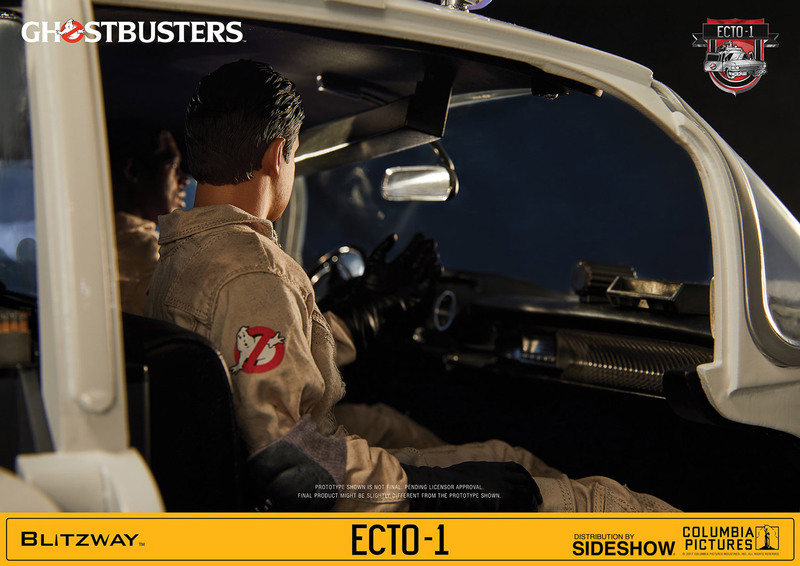 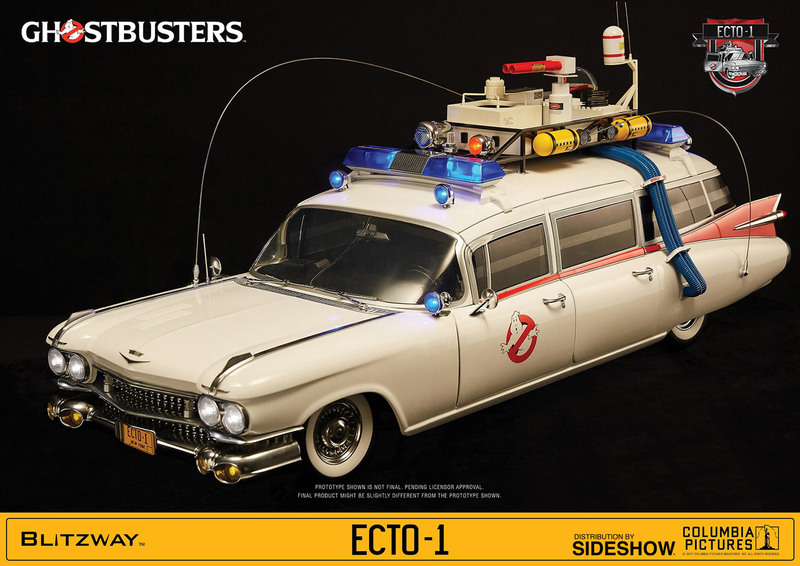 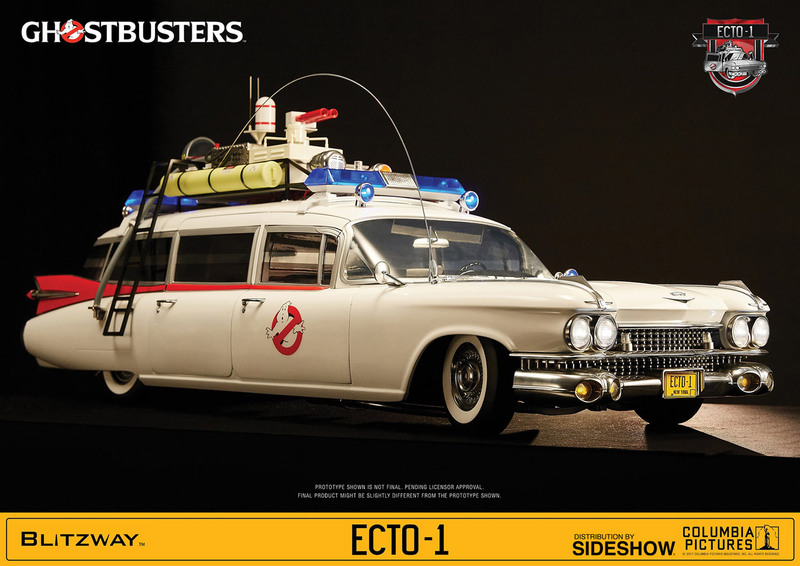 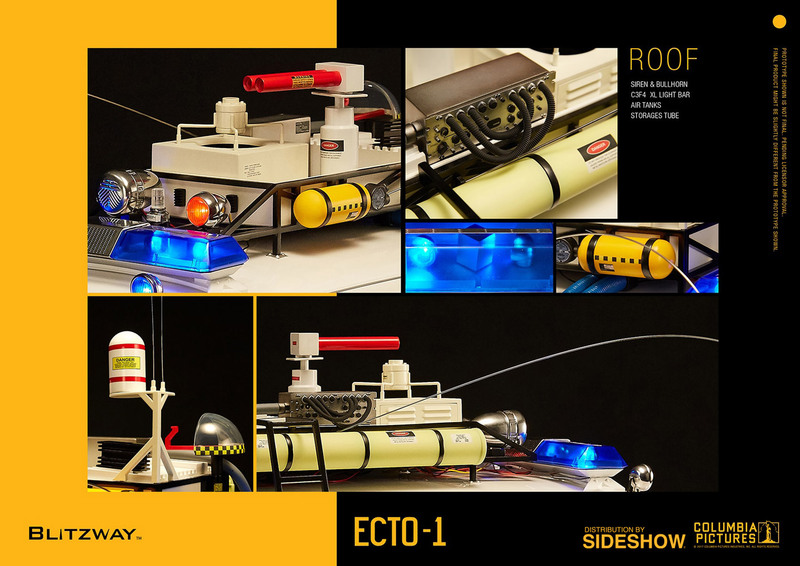 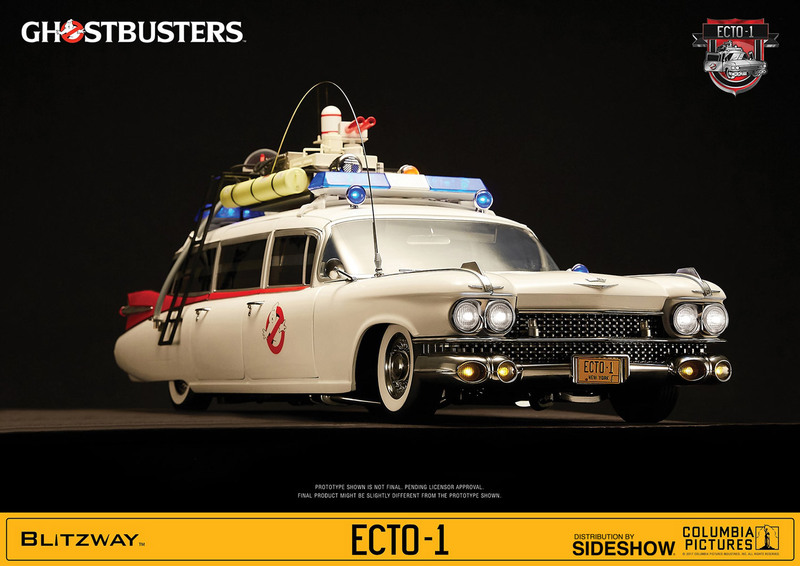 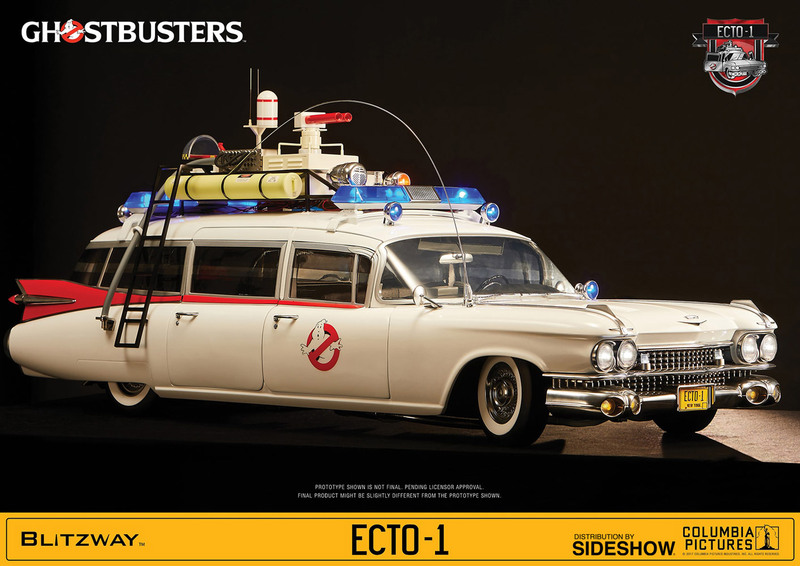 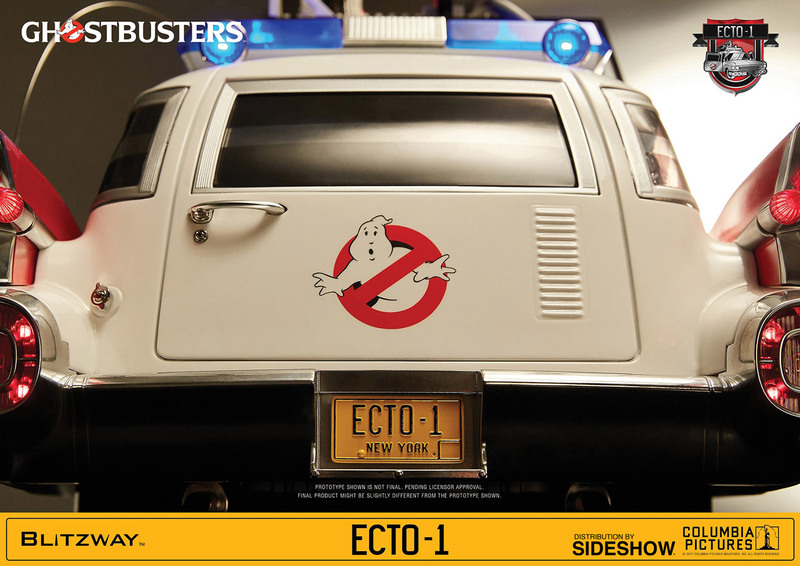 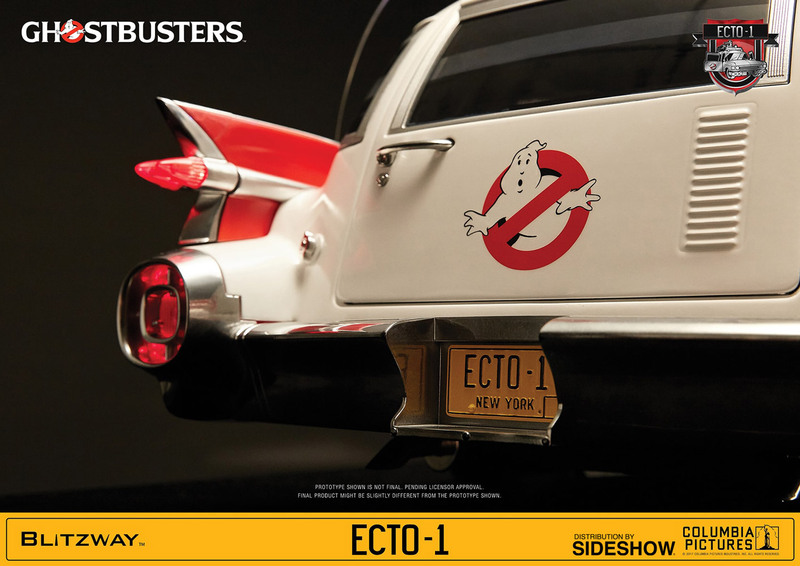 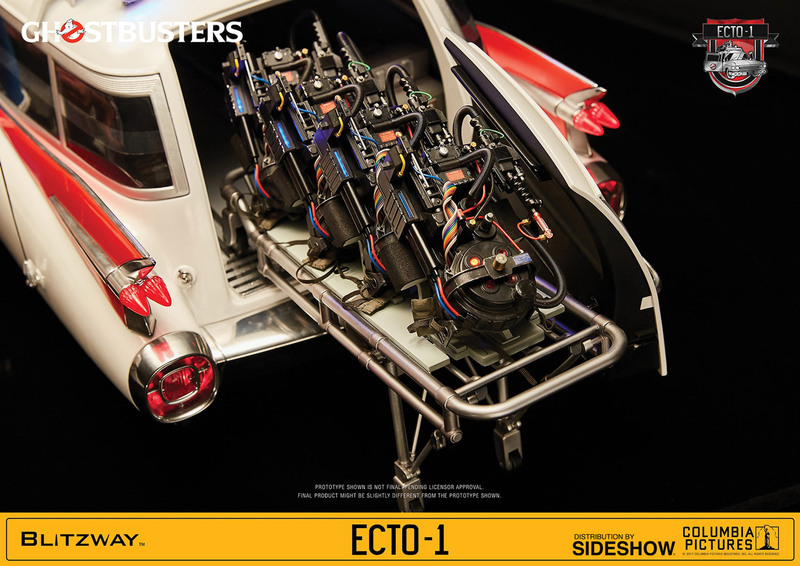 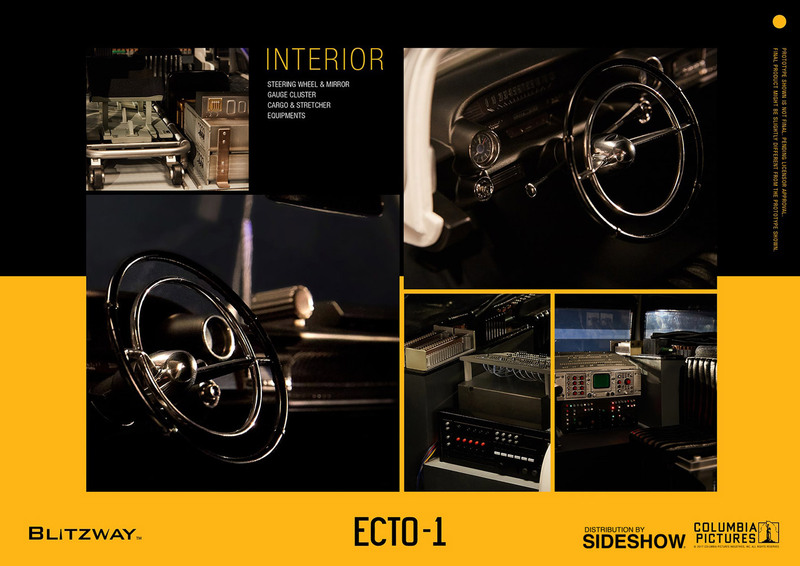 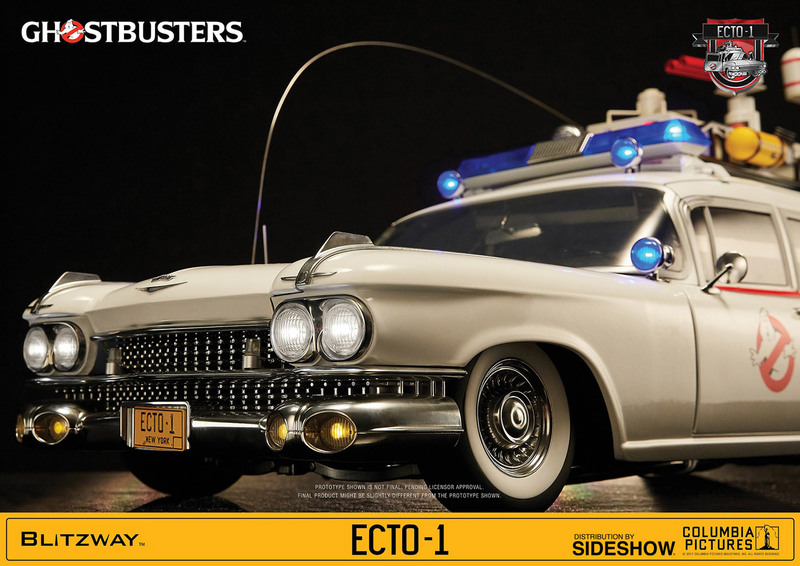 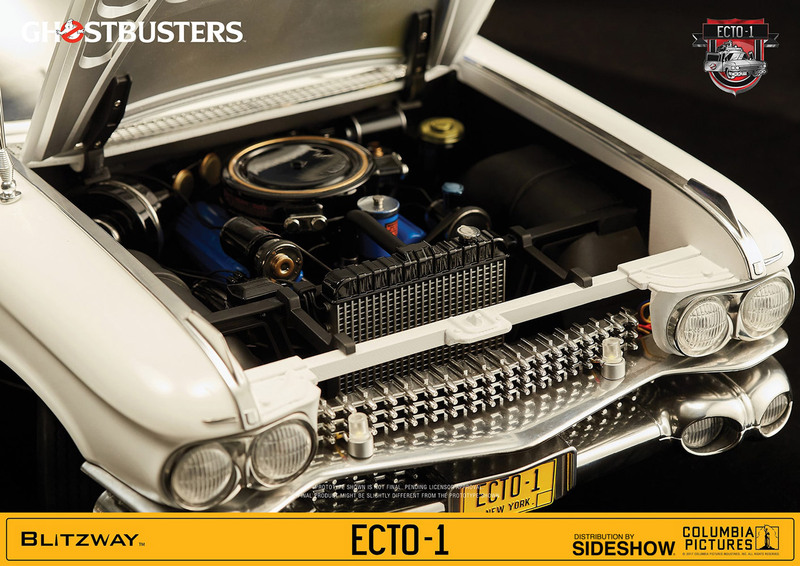 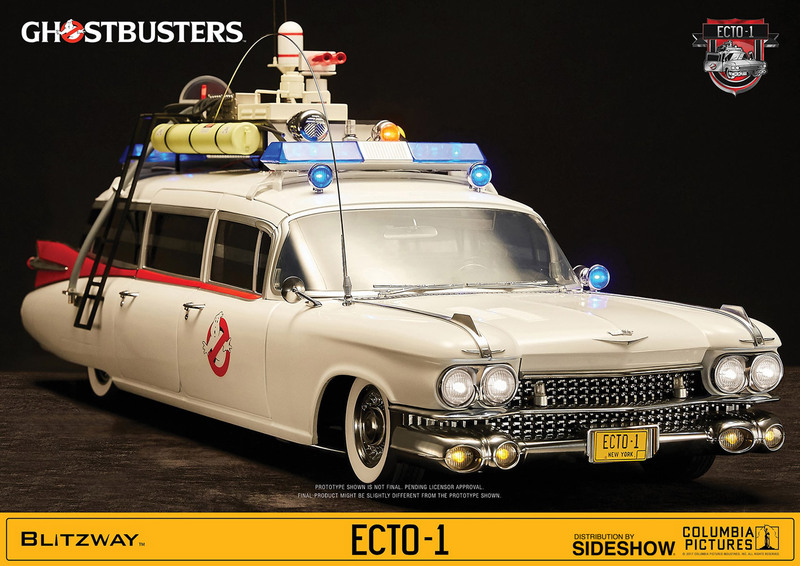 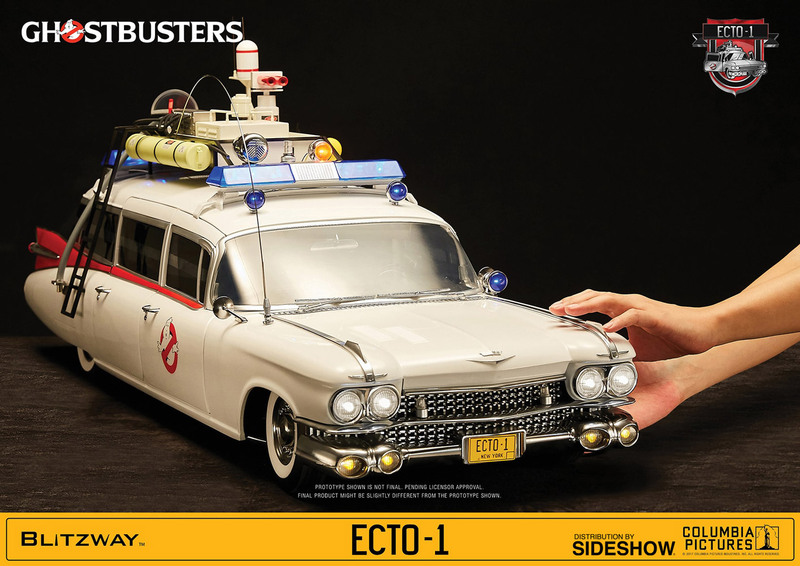 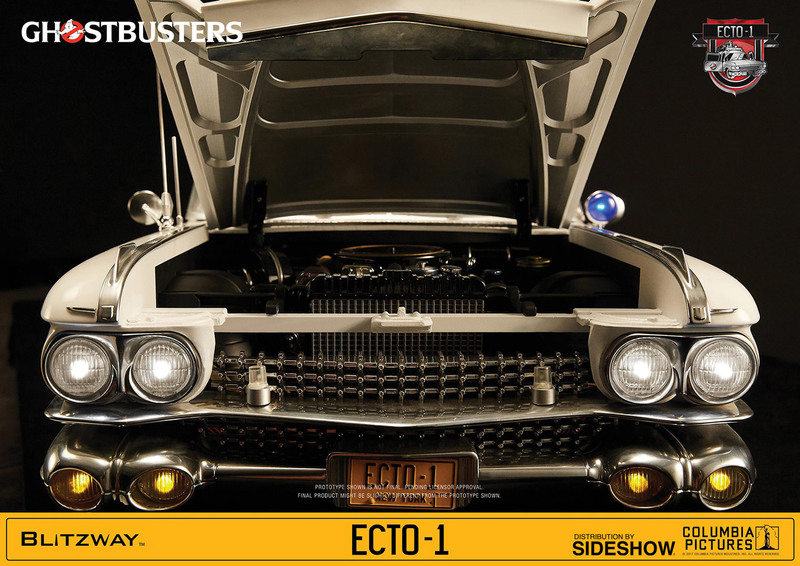 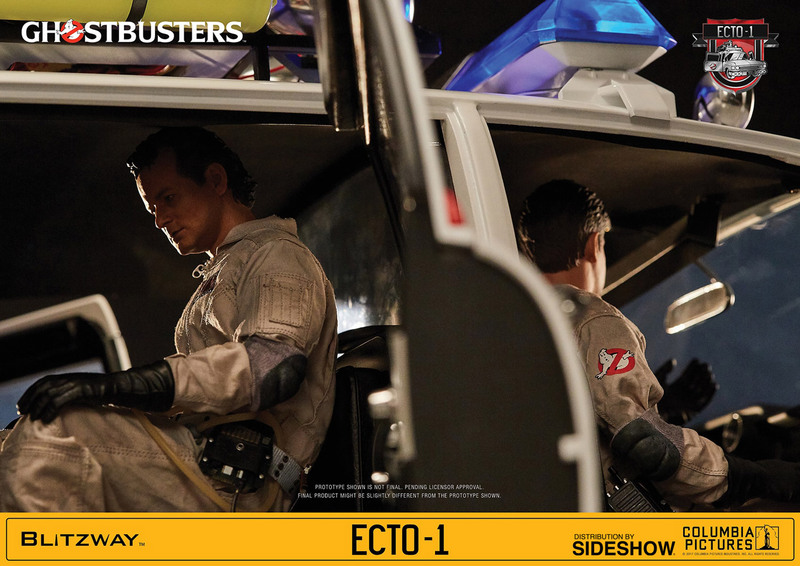 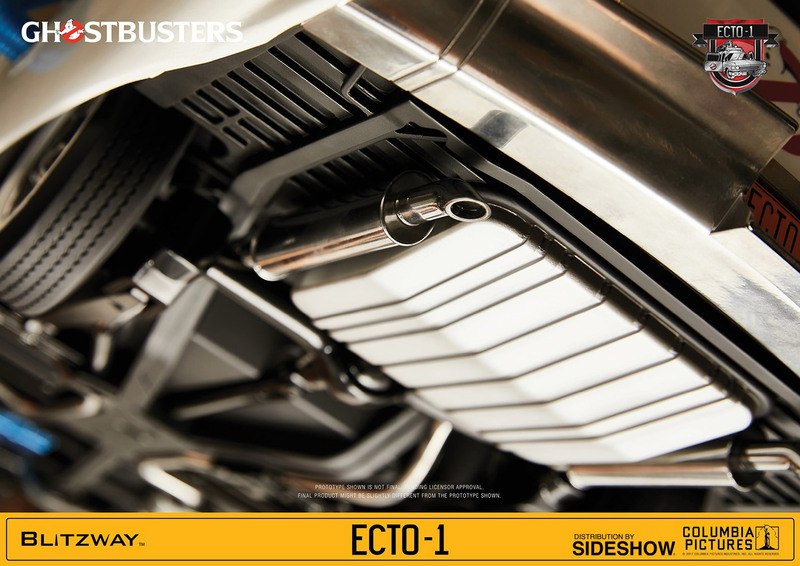 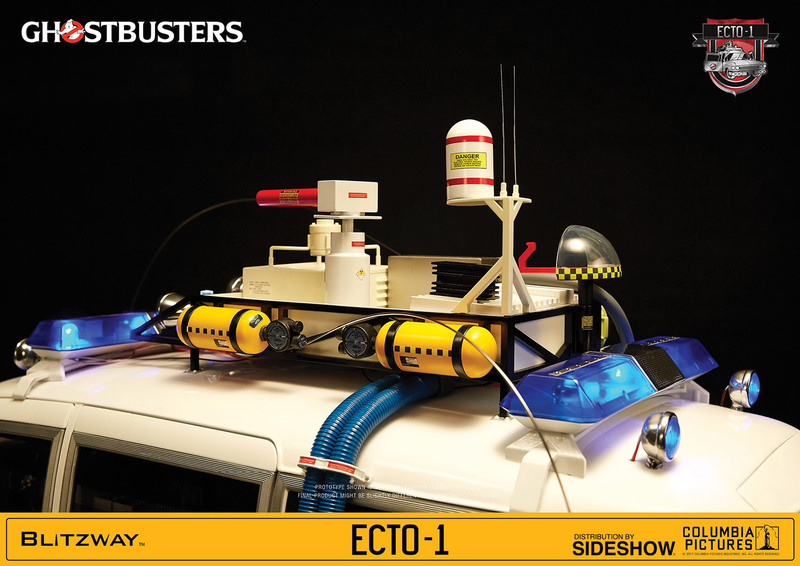 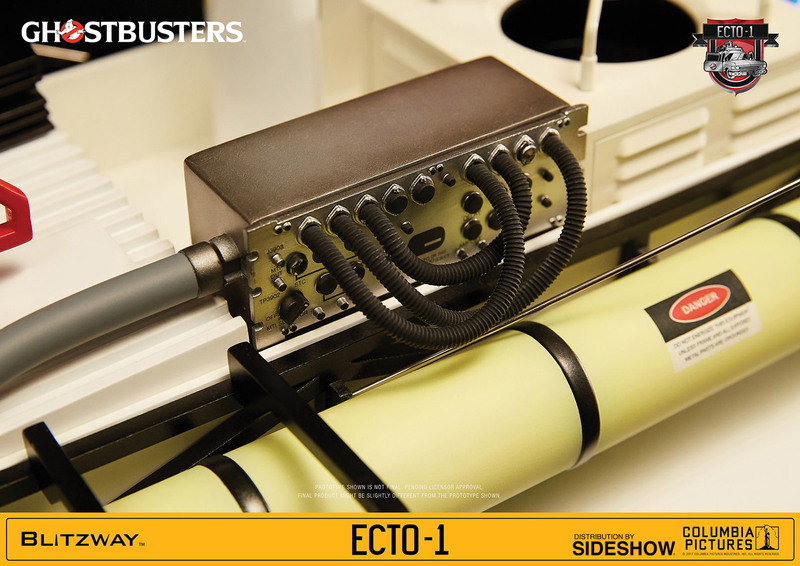 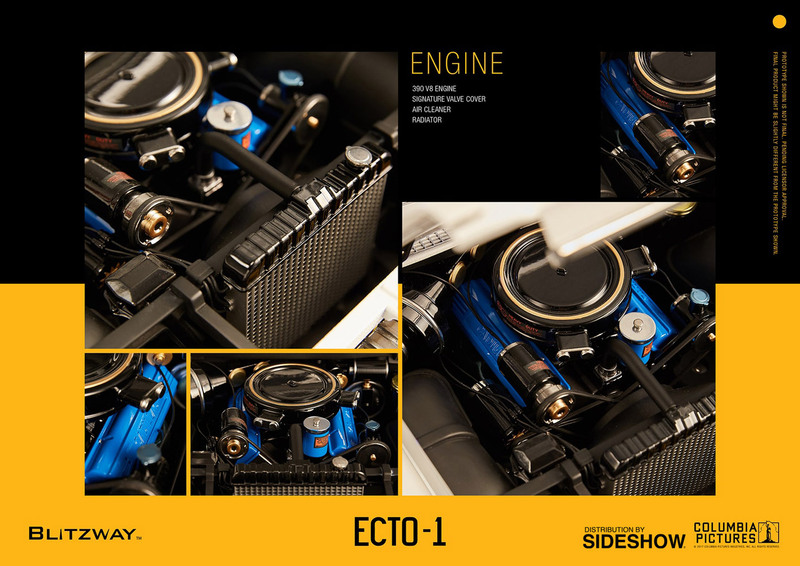 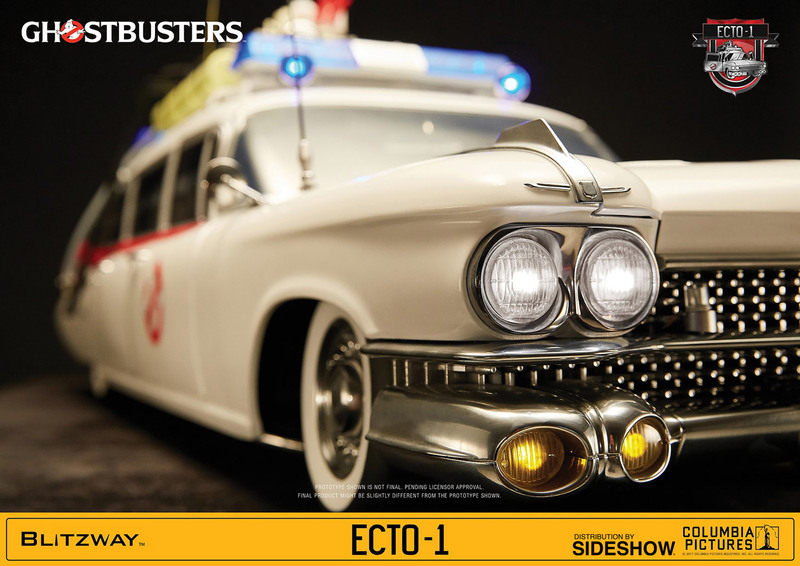 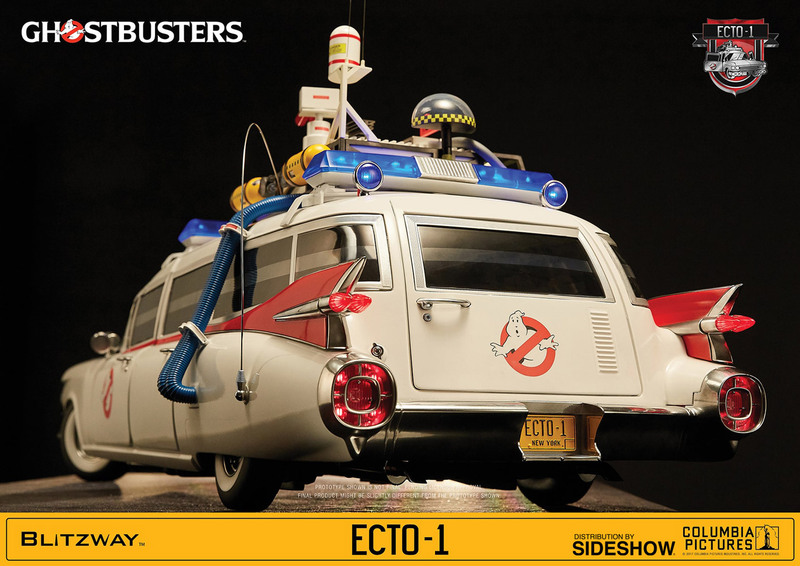 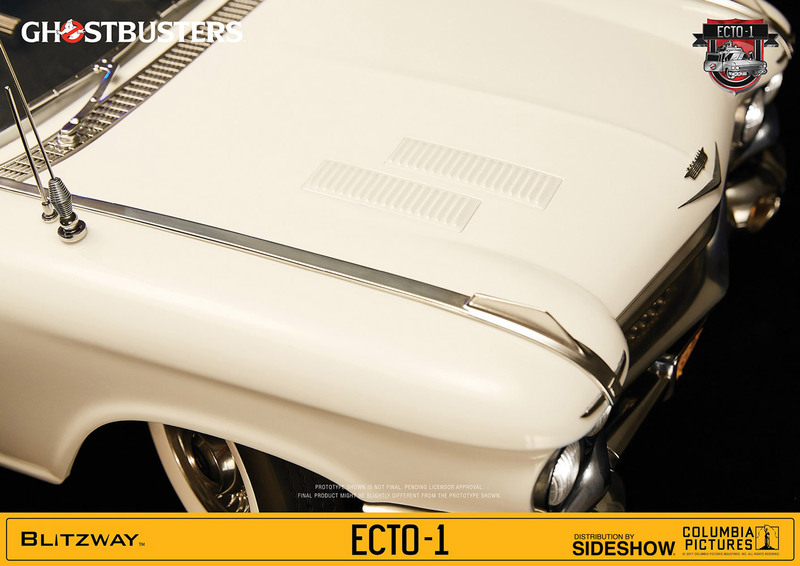 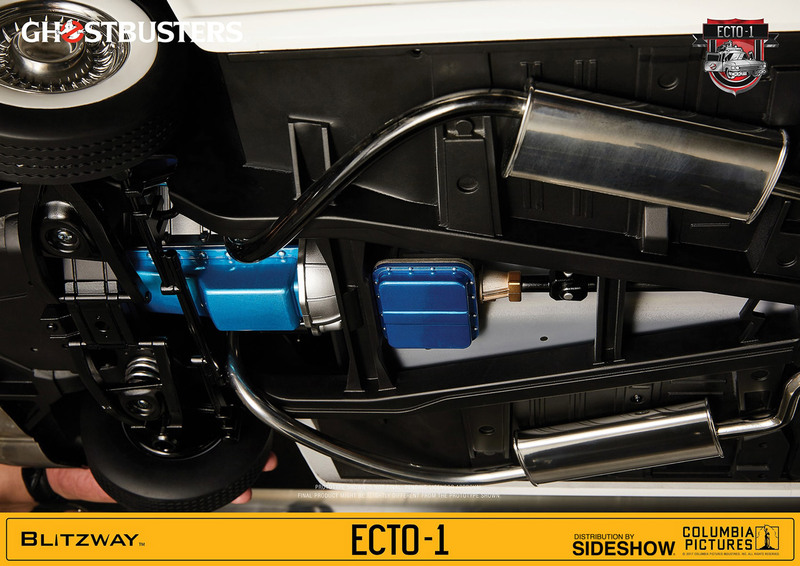 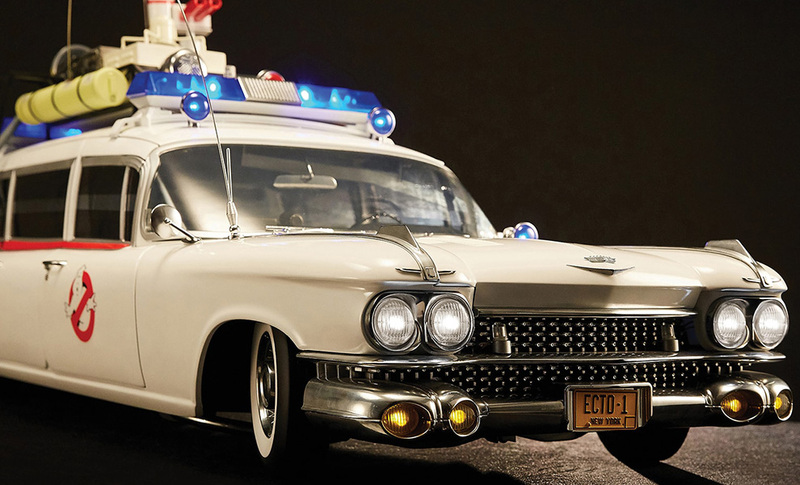 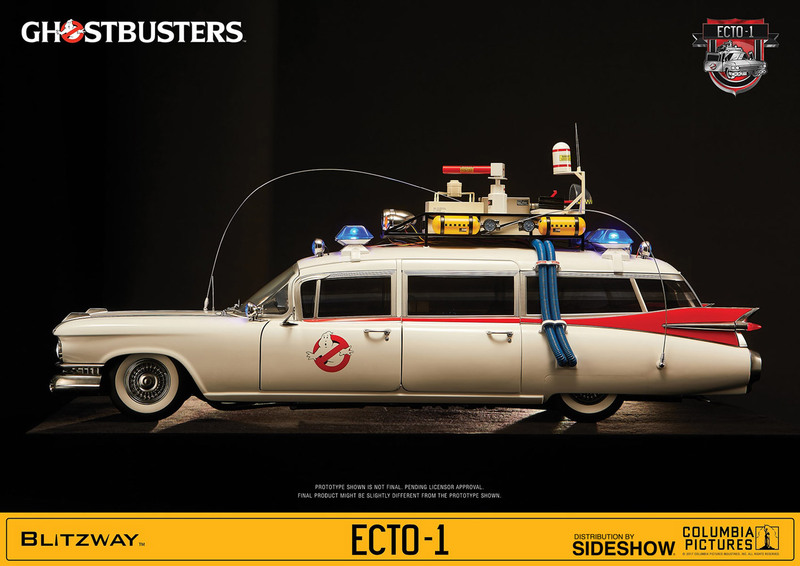 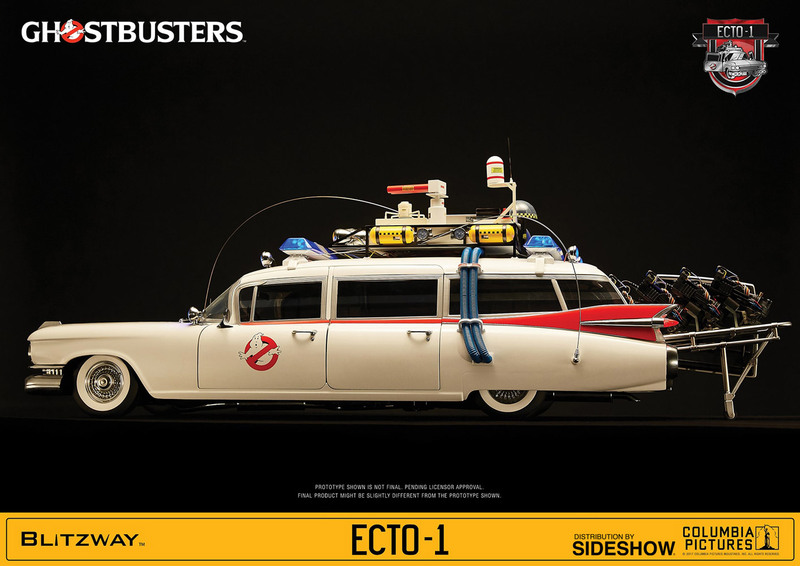 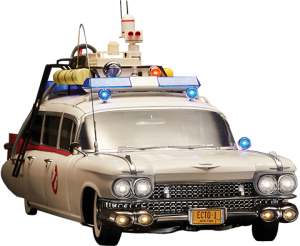 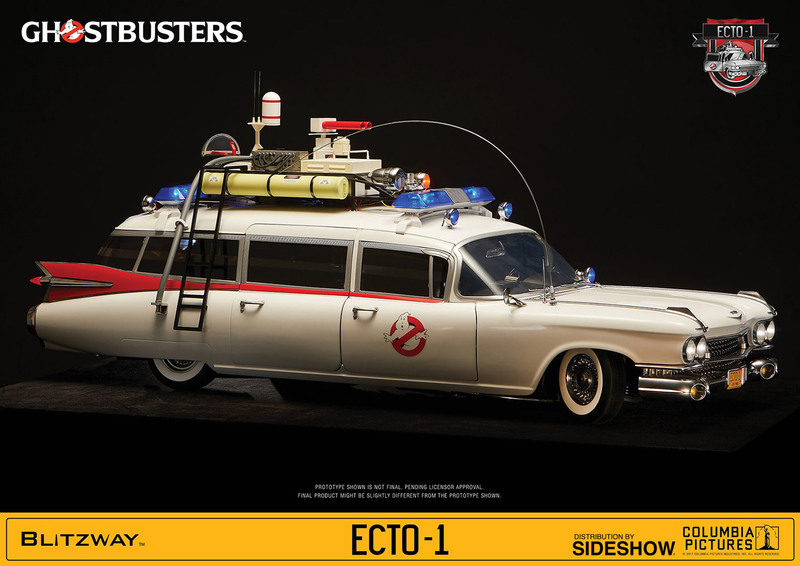 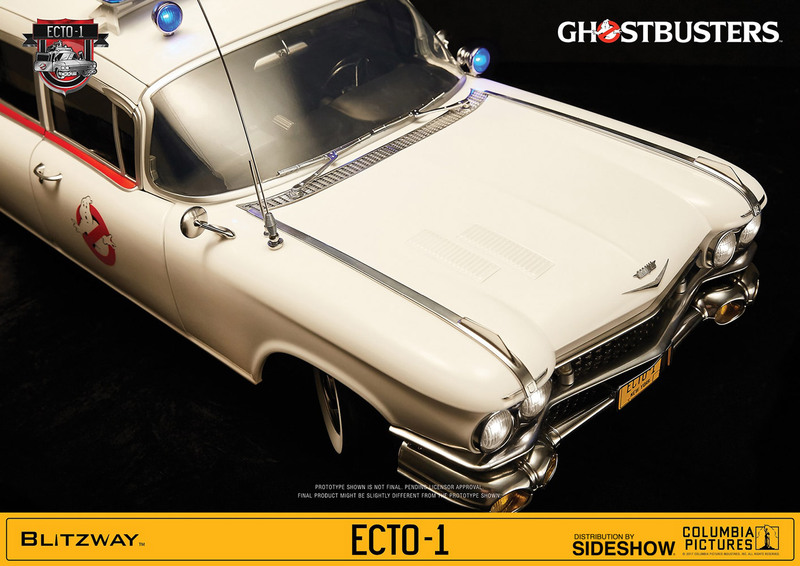 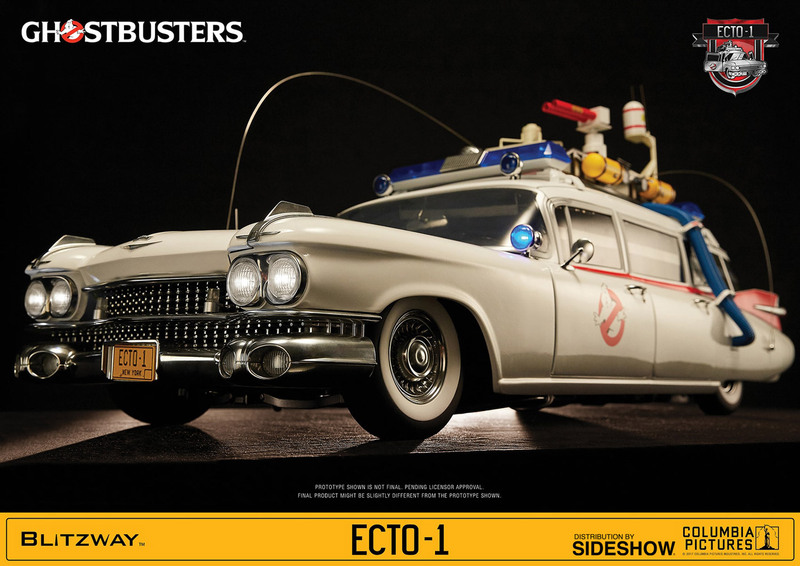 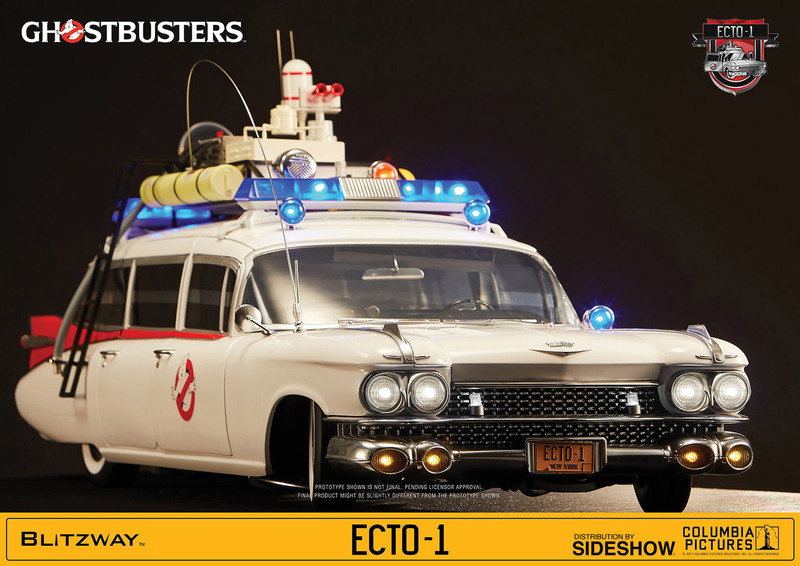 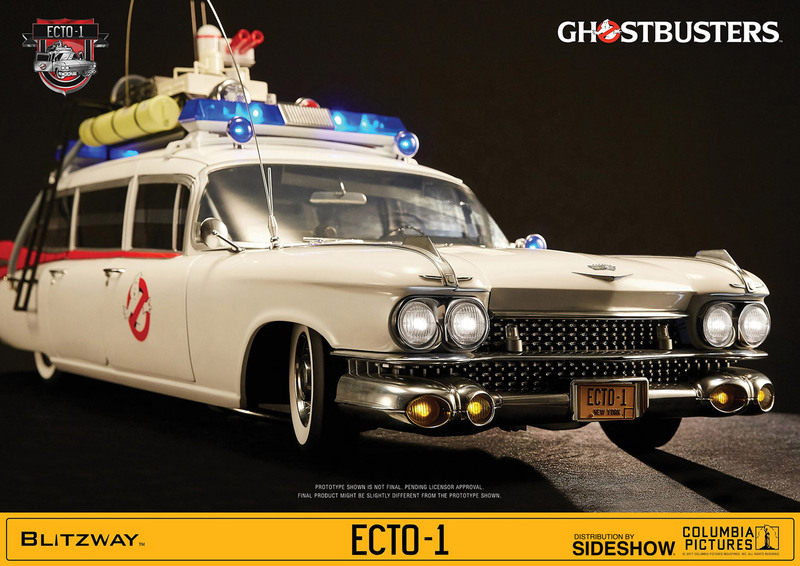 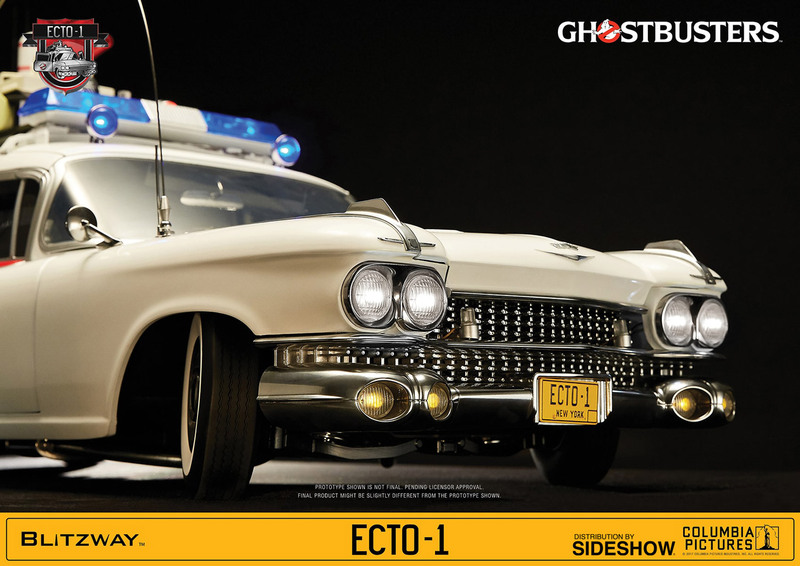 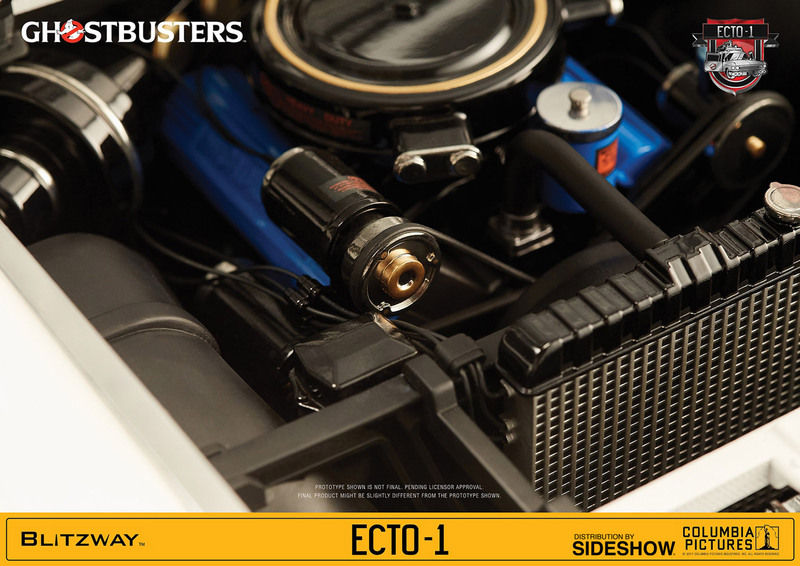 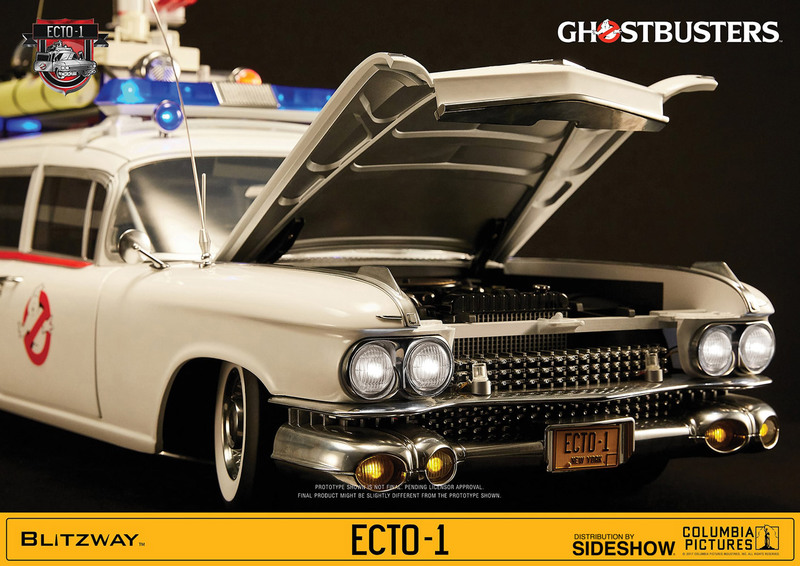 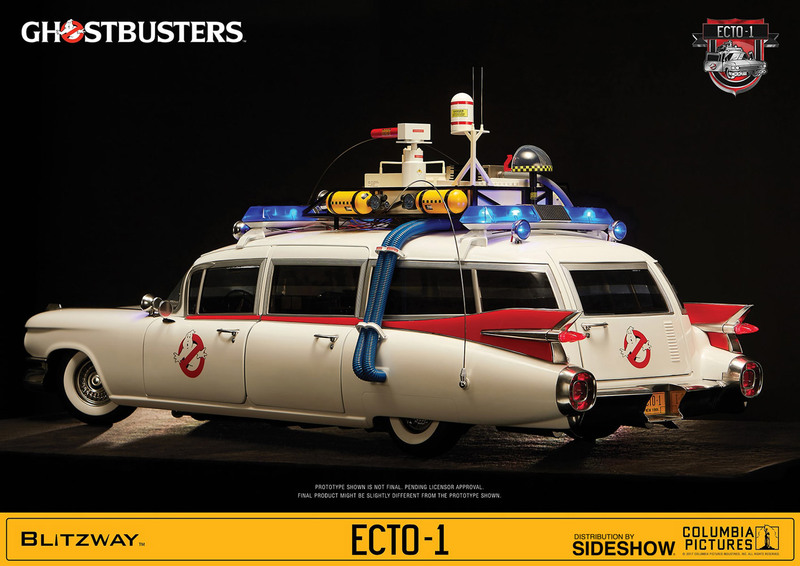 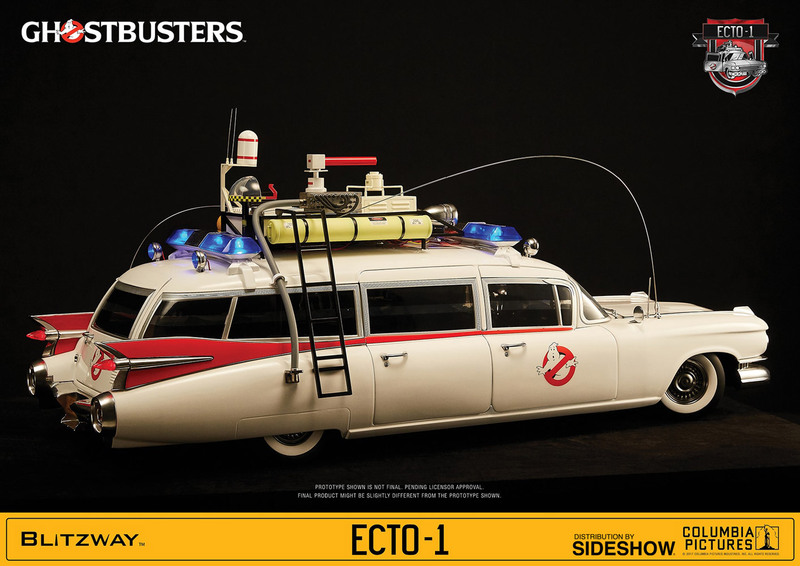 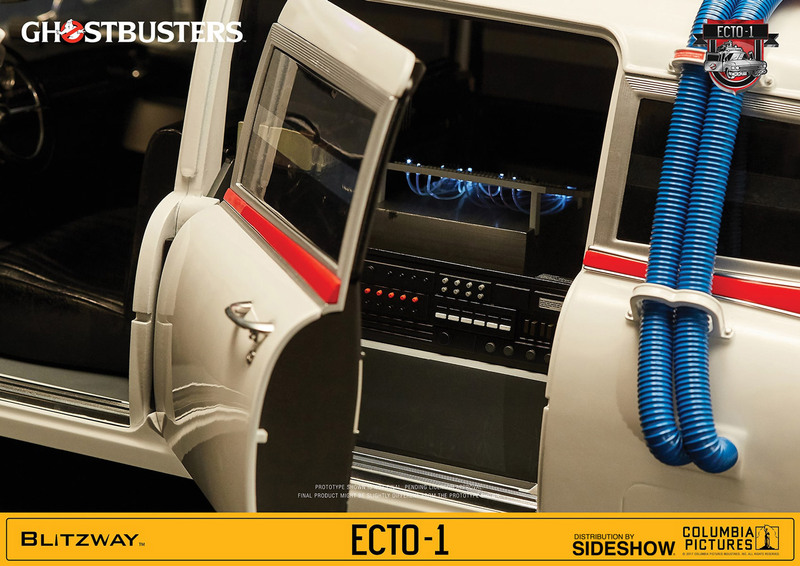 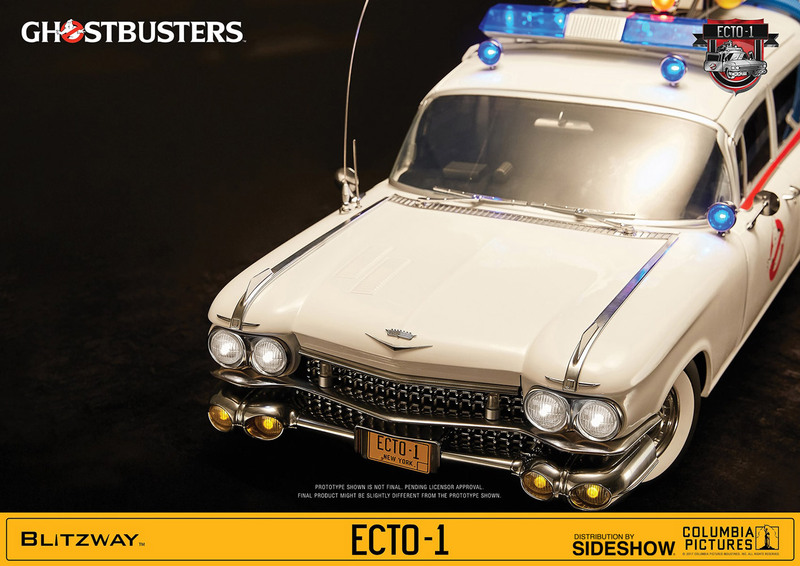 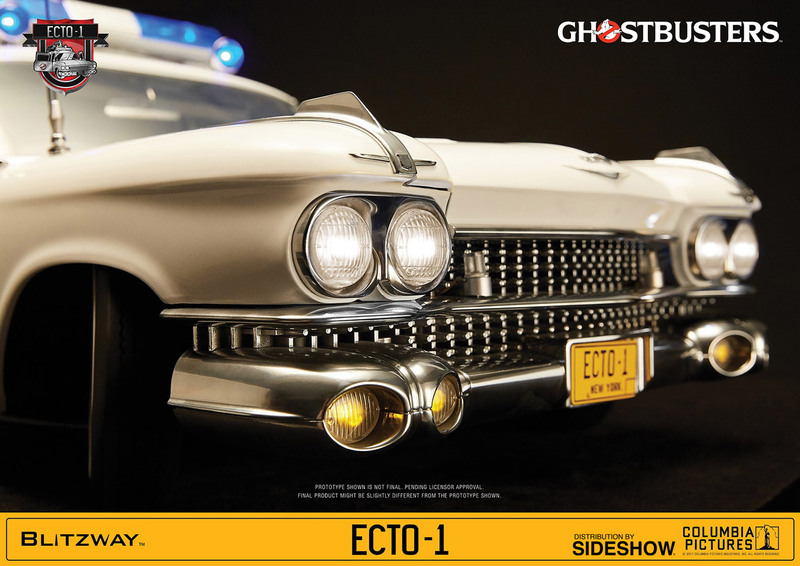 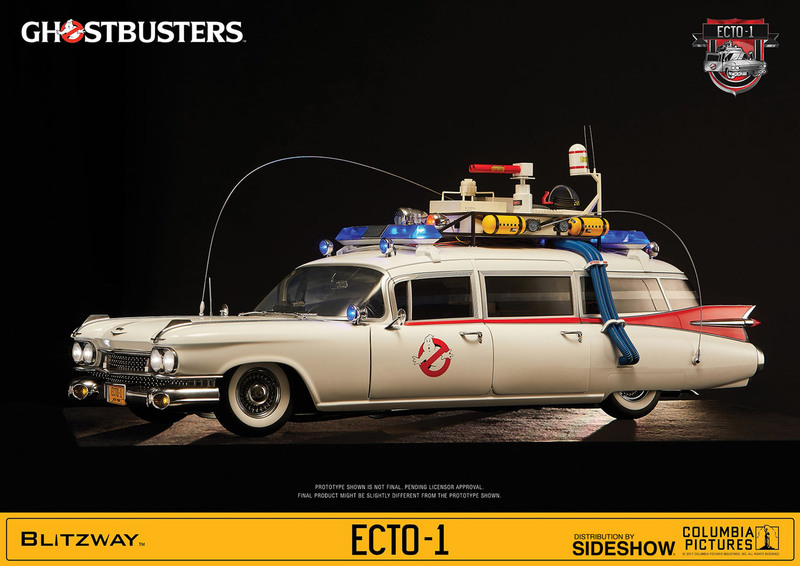 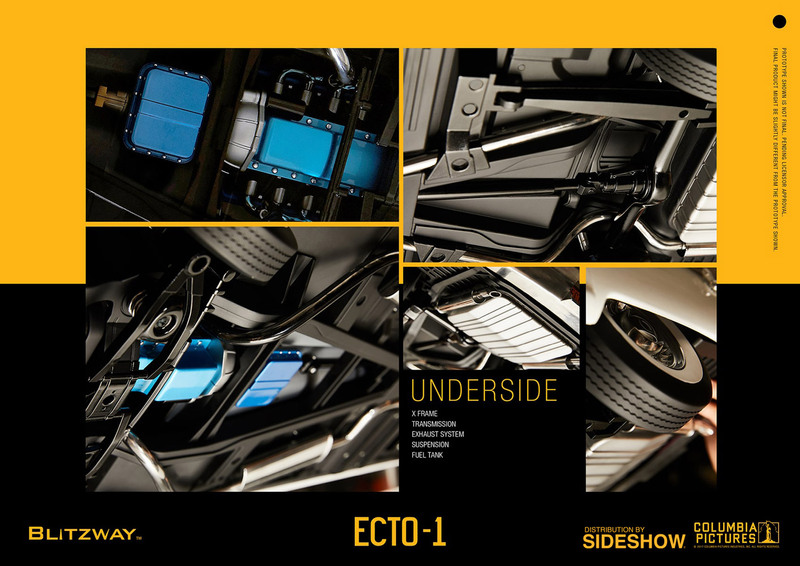 The vehicle can seat all 4 Ghostbusters figures and it's possible to place up to 4 Proton Packs on the movable Stretcher. 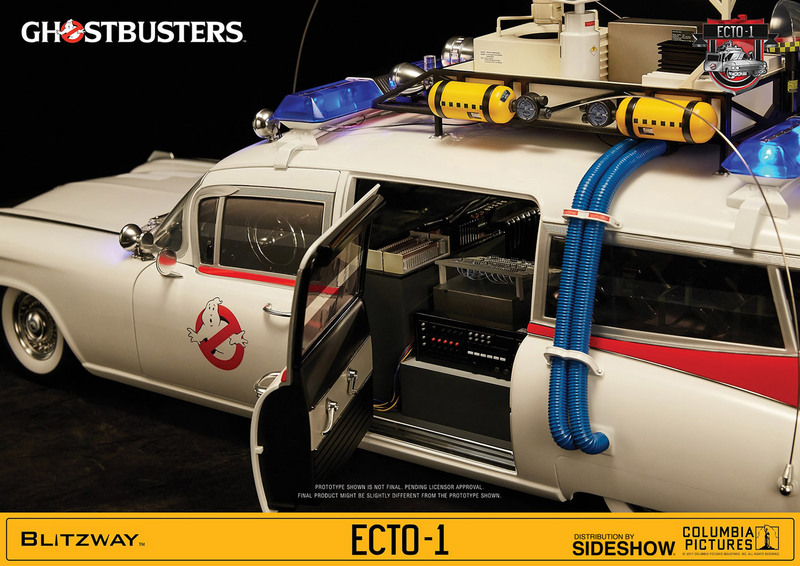 * Ghostbusters Figures & Proton Packs are not included. 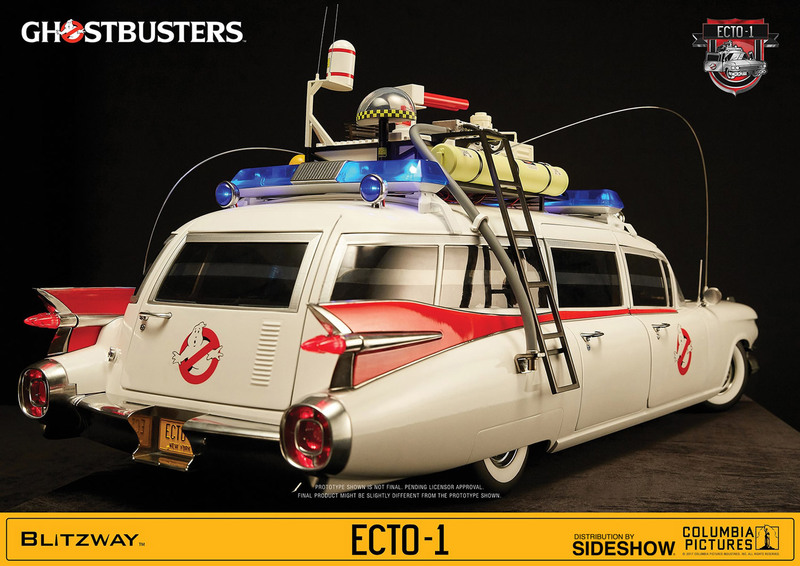 * Battery is not included. 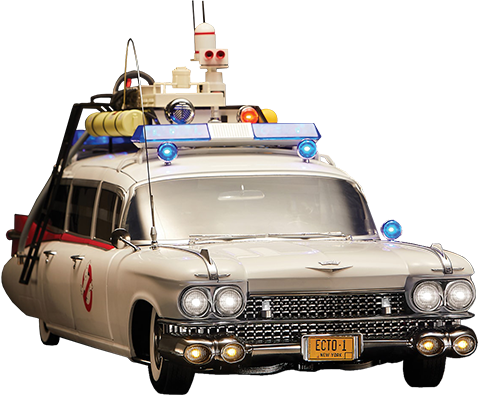 8pcs x AA Batteries are required. 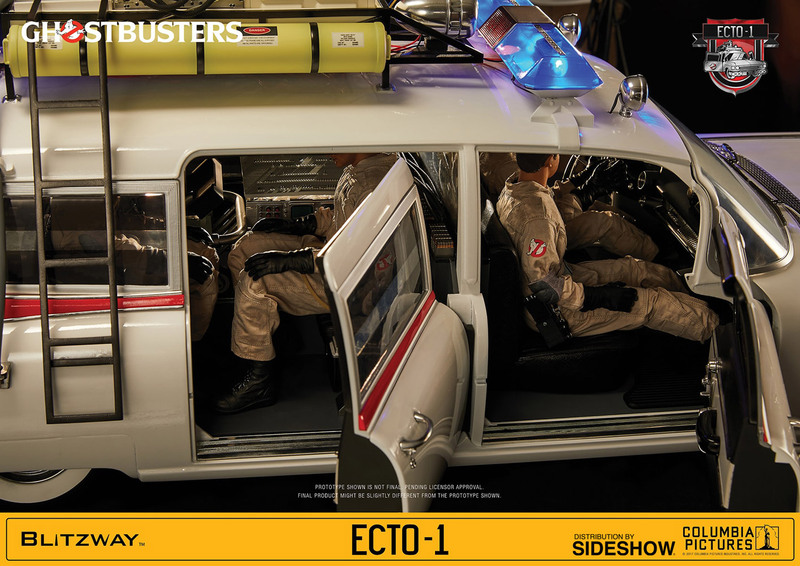 Pay as little as $417.00/mo.